Jeffrey is the youngest broker in the team at Pacific M&A and Business Brokers Ltd., bringing a diverse background of experience and a pursuit for growth and excellence that aligns well with Pacific’s values and principles. His early life was dedicated to the pursuit of professional football (soccer), and when it was time to hang up his cleats, he turned to entrepreneurship to fill the void. As a young entrepreneur, Jeffrey delved into various industries gaining valuable start-up experience including tobacco, music talent management, food processing, packaged consumer snack foods, and sales/distribution. After finding discontent in a full-time position, it became clear that entrepreneurship needed to be a critical aspect of work life in his long-term outlook, and when Pacific M&A and Business Brokers Ltd. presented itself as an opportunity, all the pieces of the pie seemed to fall into place. In addition to years in the world of start-ups, Jeffrey holds a Bachelor’s Degree in Business Administration from the Capilano University School of Business and is currently in the process of obtaining accreditation as a Certified Business Intermediary (CBI) as administered by the International Business Brokers Association (IBBA). Outside of work, Jeffrey enjoys supporting his football club Liverpool FC, hiking, cycling, golfing, and the culinary arts (mainly eating). He is also an avid reader and life-student, expanding his horizon of knowledge through exploration, personal development, and language learning. 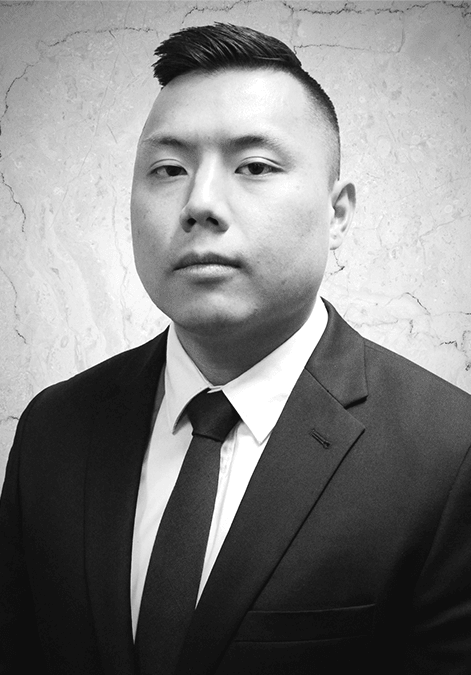 With a bright future and time on his side, Jeffrey is dedicated to becoming world class in the industry and bringing enthusiasm and energy to the team at Pacific M&A and Business Brokers Ltd.